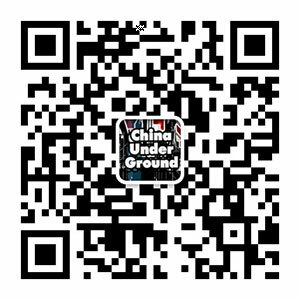 China has repeatedly vowed to curb pollution of its air, soil and water caused by more than three decades of economic growth. 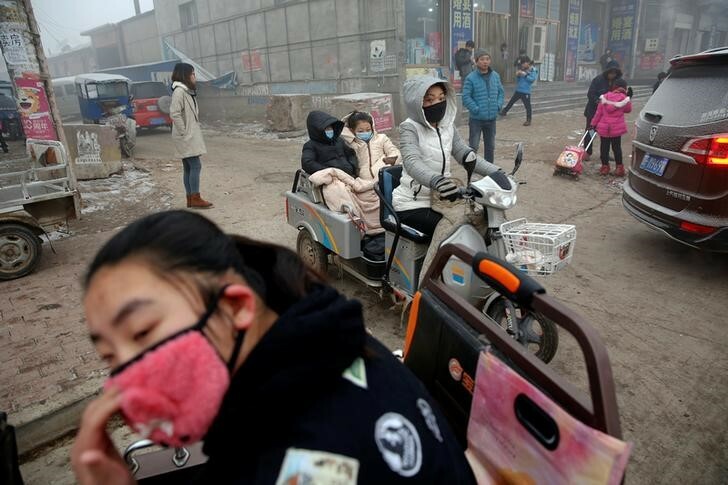 SHANGHAI (Reuters) – The heavily polluted northern Chinese province of Hebei, which surrounds the capital Beijing, said it will learn lessons from the smog that engulfed the region last week and step up efforts to clean the air. Hebei, home of seven of China’s 10 smoggiest cities last year, has declared 2017 to be the “year of transformation and upgrading”, the province said on its official website on Saturday (http://www.hebei.gov.cn). China has repeatedly vowed to curb pollution of its air, soil and water caused by more than three decades of economic growth. 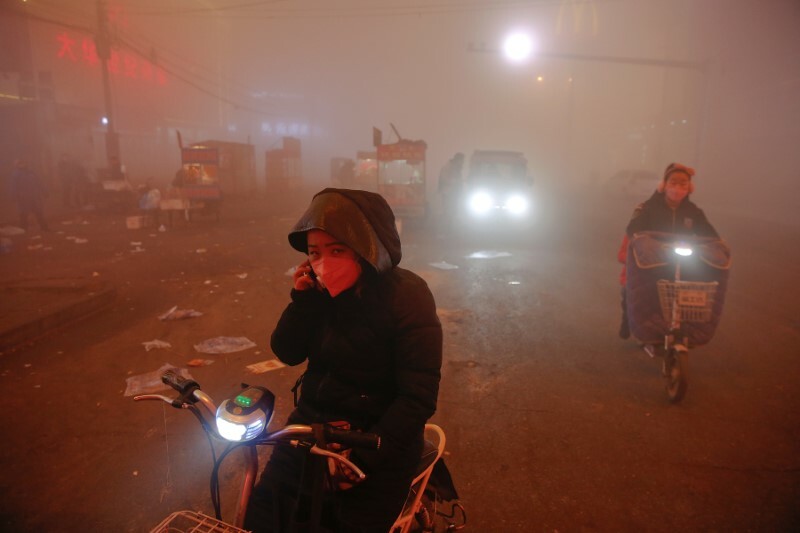 Beijing frequently features near the top of the list of China’s most polluted cities. In the Hebei capital of Shijiazhuang, average concentrations of small breathable particles known as PM2.5 were higher than 500 micrograms per cubic metre for three consecutive days last week – 50 times higher than World Health Organisation recommendations. 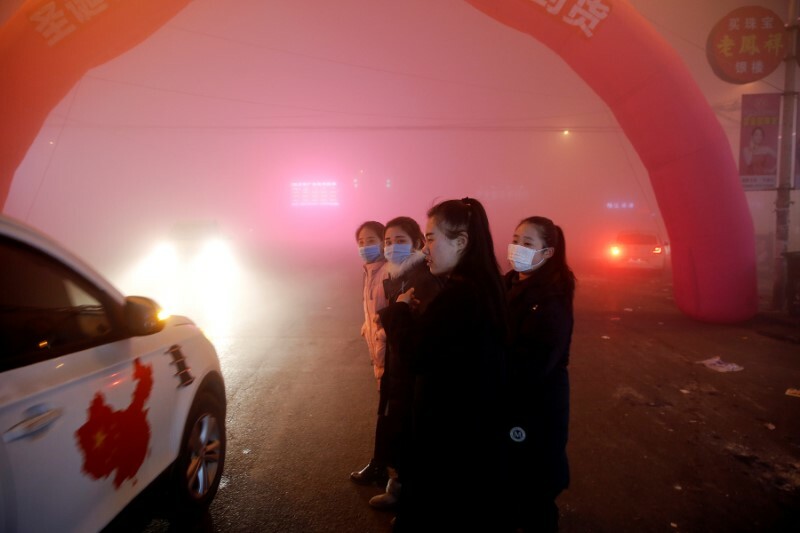 In the province’s first official response to last week’s smog outbreak, governor Zhang Qingwei said Hebei would work to improve “levels of scientific precision” when it came to controlling pollution. 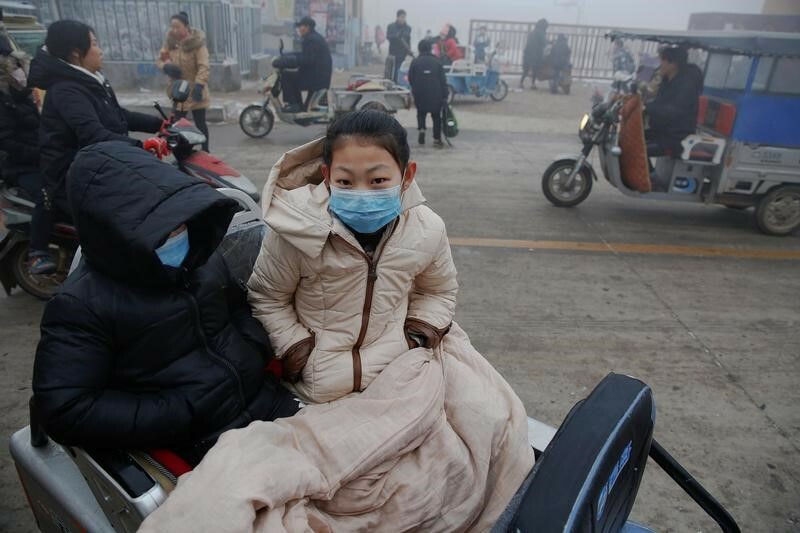 Hebei has been on the front line of China’s nearly three-year “war on pollution”, but experts say enforcement has remained lax amid lingering concerns about the impact that smog controls have on economic growth and jobs. 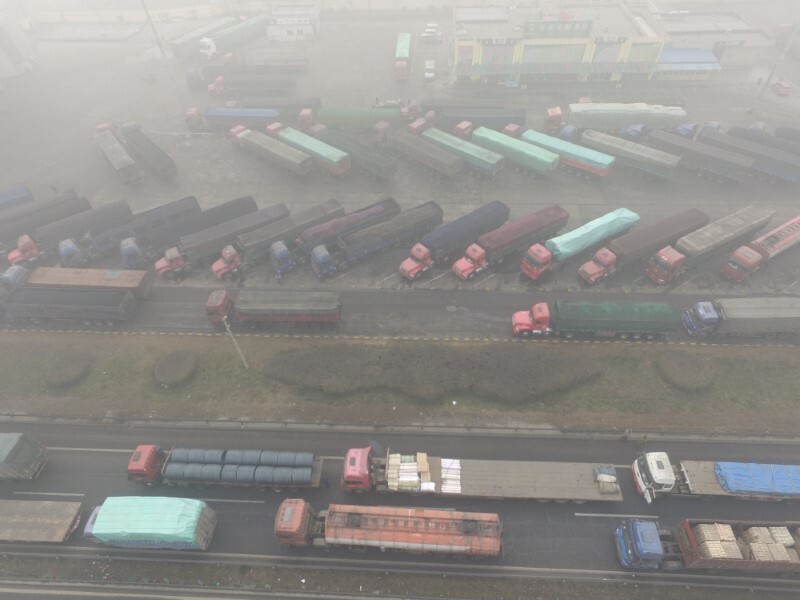 Eight cities in Hebei launched “red alerts” last week in response to the smog, which reached record levels at some monitoring stations in the province, but it quickly came under fire from the Ministry of Environmental Protection, with a number of its steel firms singled out for failing to suspend operations. 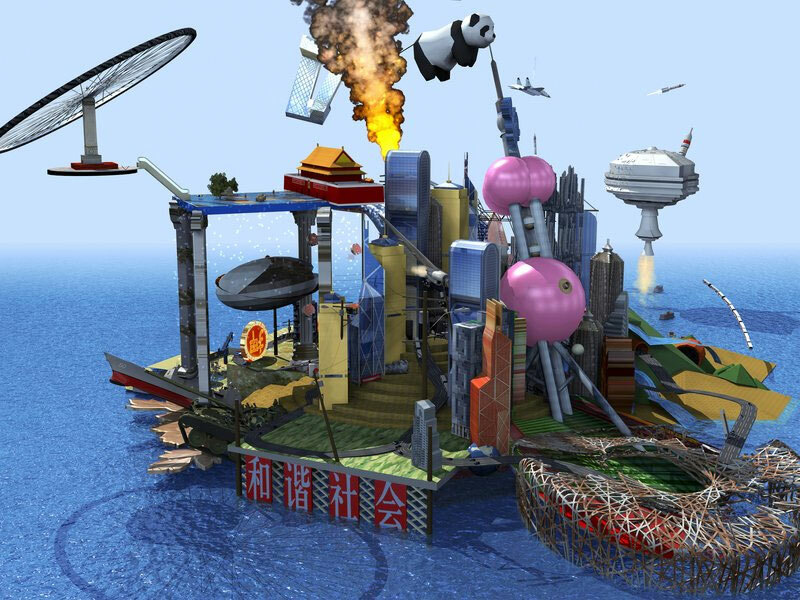 Zhang, in comments published on Monday, said better “top-level planning” was required as Hebei sought to adjust its industrial and energy structures. Hebei would also draw up more detailed plans to deal with issues like the direct combustion of coal, a major source of smog, the provincial government said on its official website. The province aimed to cut PM2.5 concentrations to an average of around 67 micrograms per cubic meter this year, down from 77 micrograms in 2015, but officials have warned that the latest outbreak could make China’s pollution targets difficult to reach.